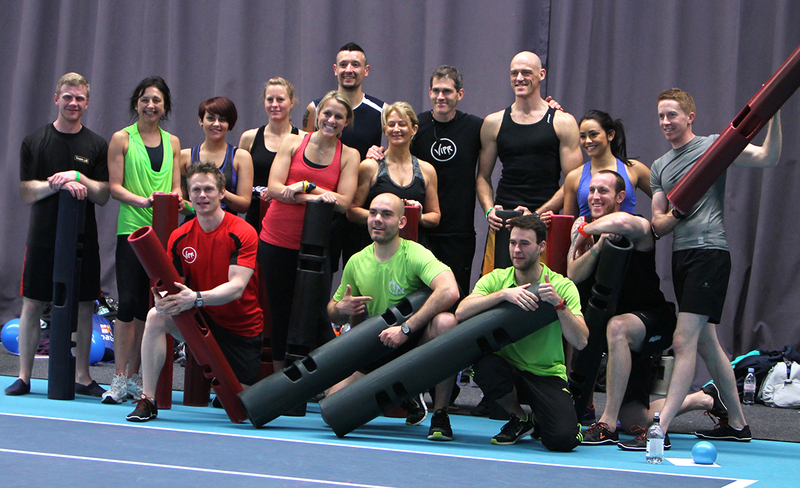 We have just got back from attending the FitPro Convention at Loughborough University – what an amazing weekend! We attended practical workshops and lectures covering a broad range of subjects over the course of the two days, sufficient to say that we were both walking like cowboys by the end of the weekend! The first day started of with a group warm-up using a variety of different tools and techniques, which was followed by a unique opportunity for us to participate in a small group workshop with Michol Dalcourt, the inventor of one our favourite tools, the ViPR. Due to the snow workout video which is one of our earlier news posts, we were specially selected to participate in this workshop and meet Michol, and also be photographed for use within ViPR promotional material – we are very excited to be one of the faces of ViPR! 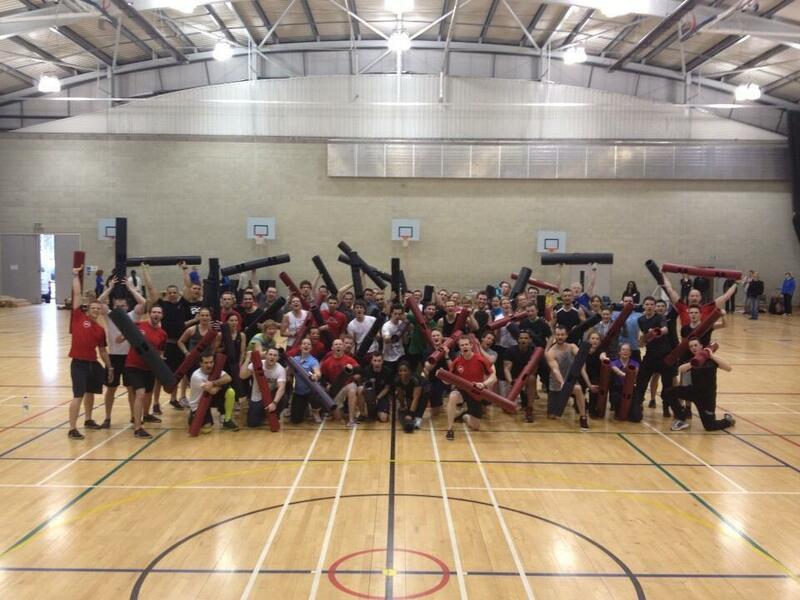 We then had a chance to use ViPR in a huge group play-out, which was all about combining this great tool with moving as much as possible with load, whilst trying to keep the workout fun and interesting, something which we look forward to bring to our clients! 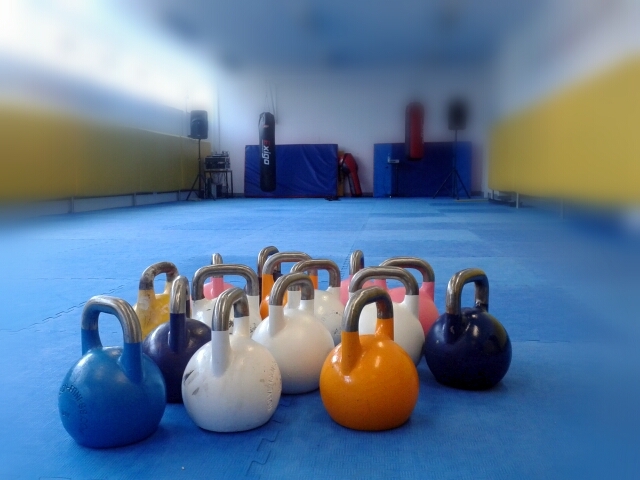 Next we had the opportunity to use another great training tool, the kettlebell in some innovative new ways, combining the dynamic movements possible with some multiplanar action for whole body benefits – exciting stuff! The rest of the day was occupied with lectures, including an interesting discussion from Pete Cohen regarding the role that cholesterol plays in our lives and daily body function. Day 2 turned out to be a more sedate affair (as our glutes were in desperate need of a break), so we started of with ViPR movement preparation and how to use it to hydrate the fascia, the inter-connective tissue that holds our muscles together, and which plays a massively important role in good movement patterns. Another lecture after this, with a previous winner of TV show ‘The Biggest Loser’, and how to get into the mindset of weight-loss clients. Then we had another practical session, a great hour spent in the company of the Box-ercise team learning pad-work for beginners and clients. 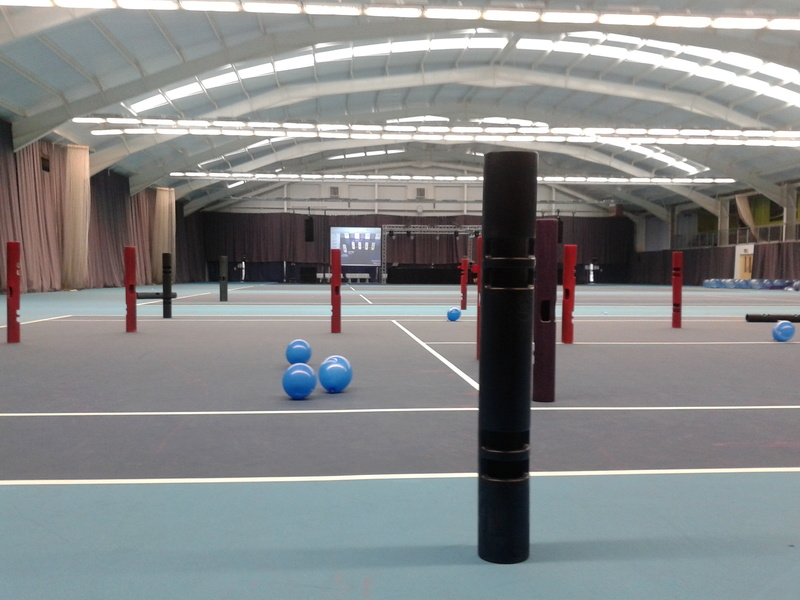 This lead onto another ViPR session with the great Bill Sonnemaker, one of the world’s leading movement experts – again huge benefit for clients . 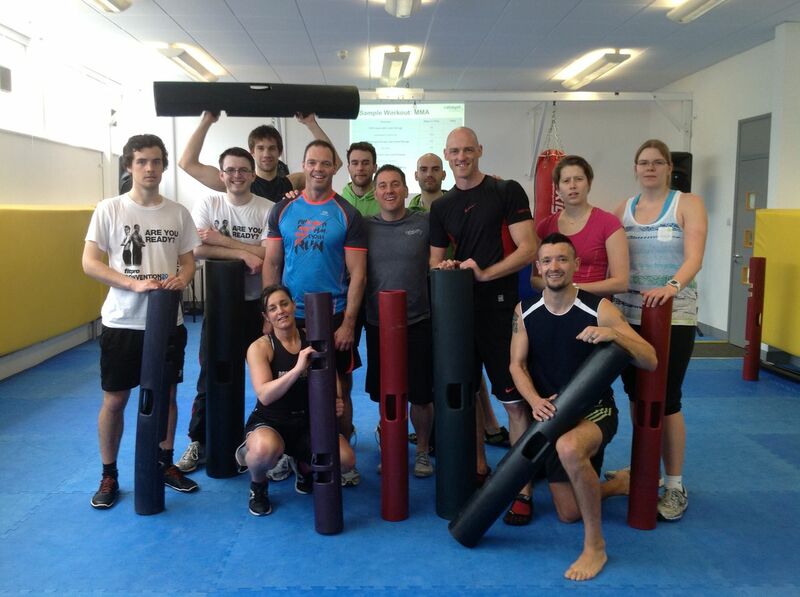 After a few more lectures, we finished off the weekend in the company of loads of other fitness professionals in one last ViPR group workout to show how it can be used for strength training in multi-directional sport.